Local Knowledge and Experience to Get the Job Done! By the time you realize you really need a Broker with Local Knowledge and Experience, it may be too late. Finding a home you like and want to see is just the start of the home buying experience. Once you find a home, you’ll need to determine current market price, determine the best financing options, and coordinate appraisals, inspections, and required repairs. It can be simple or a complicated process for opportunities for costly mistakes. 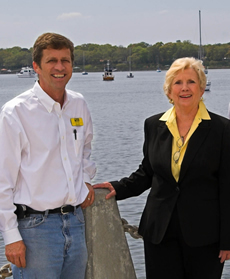 Carl Joye and Sing Pappas are knowledgeable and experienced APEX Team Brokers, providing the availability, professionalism, and experience to help you get the job done, each having lived in the area over 50 years and each having worked in the Real Estate industry over 30 years. Sing Pappas has constantly been a top producing hard working Real Estate Broker representing buyers and sellers since the early 80’s. Carl Joye has built over 100 homes over 20 years since the early 80’s and has been a Real Estate Broker over the past 12 years. Determining today’s fair market price of a home often has little to do with seller’s asking price. A home has to appraise to be financed and the appraised value is only based on the most comparable home sales over the past six months to a year, depending on availability. Once the market value is determined, inspections will need to be completed and required and desired repairs need to be negotiated, completed and confirmed. The process can be simple or complicated and once you’re in the process without an experienced and knowledgeable Broker, it may be too late to get the best results possible. 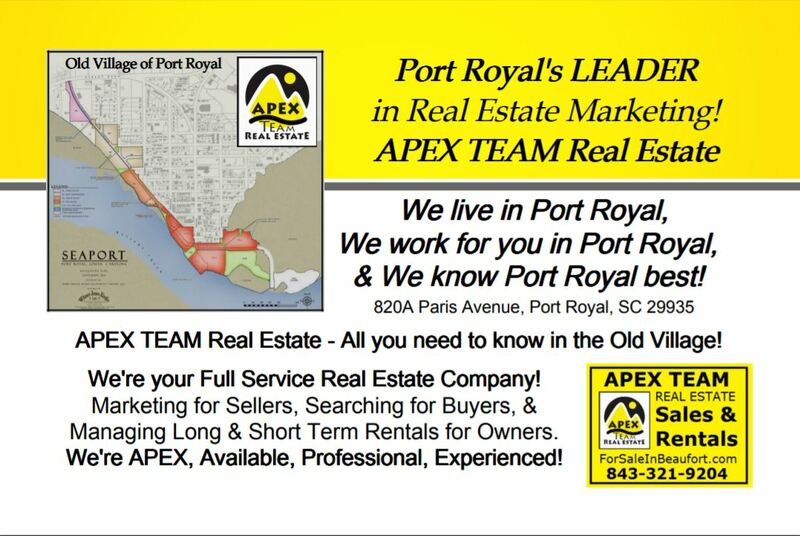 Sing Pappas and Carl Joye, Real Estate Broker for Apex Team Real Estate work together as The APEX Team, Available, Professional, and EXperienced, work together for you, buying or selling Real Estate providing excellence in service with a work ethic that doesn’t stop short. Don’t leave your home buying or selling experience to chance. Demand the best, APEX! "Sing was an absolute joy to work with. She guided me to the petfect home and helped me purchase it without any trouble. The house fits my needs and ... more "
"Carl and Sing also their staff are the best real estate group ever we worked together for a long time between we trying to sell lour house in order ... more "
"This team of agents is so impressive we have used them twice in the last year. They have found us some viable income producing rental property and ... more "
To always work in the best interest of my client with honesty, integrity, and complete transparency. I am excited to share my knowledge with you! For all that might be looking to buy or sell their property, I am professional and will focus on all of your desires. I treat my customers like my family. Will go the extra mile to help you find the Rental/VRBO that fits your family needs. Available; The A in APEX represents Available. If a Realtor is not available, nothing else really matters. Apex Team Real Estate agents are available every day with a professionally staffed office open weekends accommodating buyer and seller work schedules. Professional; The P in APEX represents Professional. Professional marketing of your home utilizing photography, descriptive remarks, and online visual tours that feed all major internet search engines and Professional negotiation and follow through to closing are critical to success. Experienced; The Ex in APEX represents Experienced. Over 44 years of Local combined Real Estate marketing and sales experience along with 20 years of home building experience gives you the edge and can smoothly guide you through whatever situation arises. We work weekends because our team understands the limited time you have to move and we know the things that can help you relocate with the least possible annoyances. Property by land, sea and air! 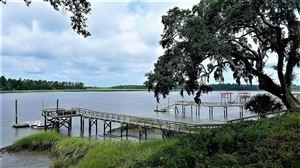 Retire in Beaufort, South Carolina - near the Atlantic Ocean, Beaufort River, Intracoastal Waterway, Military Bases and the Naval Hospital - we have it all! Specialized Areas of South Carolina include: Beaufort, Ladys Island, Port Royal, Parris Island, Fripp Island, Saint Helena Island, Harbor Island, Seabrook, Sheldon, Dale, Lobeco, Okatie, Bluffton, Hilton Head Island, Daufuskie Island, Ridgeland and Hardeeville.